Joe Wells, of whom it has been said. : Game of Thrones. My post today concerns the massively popular Game of Thrones and a cry for help from my blog in that I am asking the question; "Is there anybody out there?" I have another blog which is called The Diary of a Country Bumpkin which is read by many and receives comments from far and wide, however this one gets very few comments hence my question, Is there anybody out there? When I first started this blog I was very naive and had no idea that you had to reply to people who commented which may have some bearing on the fact that no-one contacts me here, perhaps they thought I was too aloof or they didn't understand my English sense of humour. 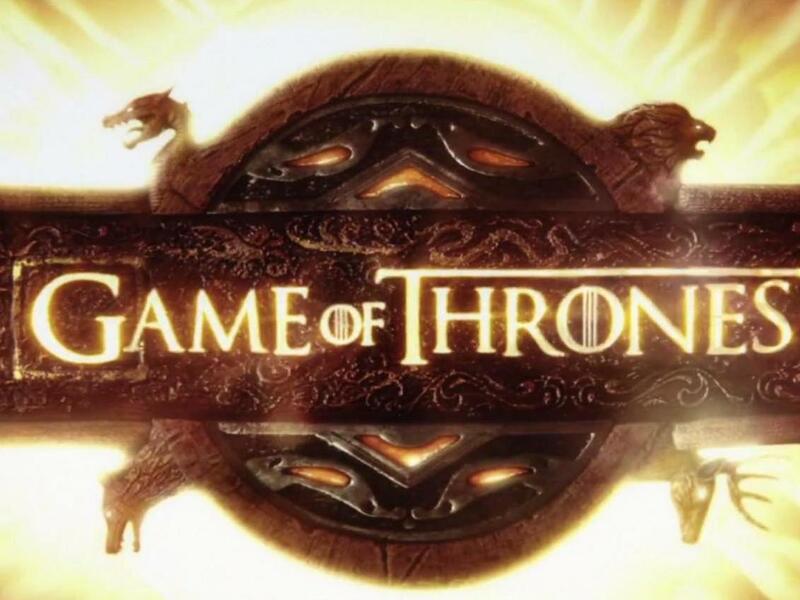 There is of course the other option that no-one is actually seeing this which is why I have chosen for my topic today Game of Thrones, for I am assuming this to be such a popular topic that if no-one responds I imagine that the post itself is not being seen. I am most definitely not a computer whizz kid and have checked my blog and it seems I have the controls set to public so I'm hoping for great things. Now for the slightly more controversial part of this post and I have to be honest, I absolutely loathe and detest Game of Thrones. My wife has inflicted this awful programme on me on more than one occasion and I have absolutely no idea why anybody would want to watch this load of fairy tale nonsense, I cannot stand it. 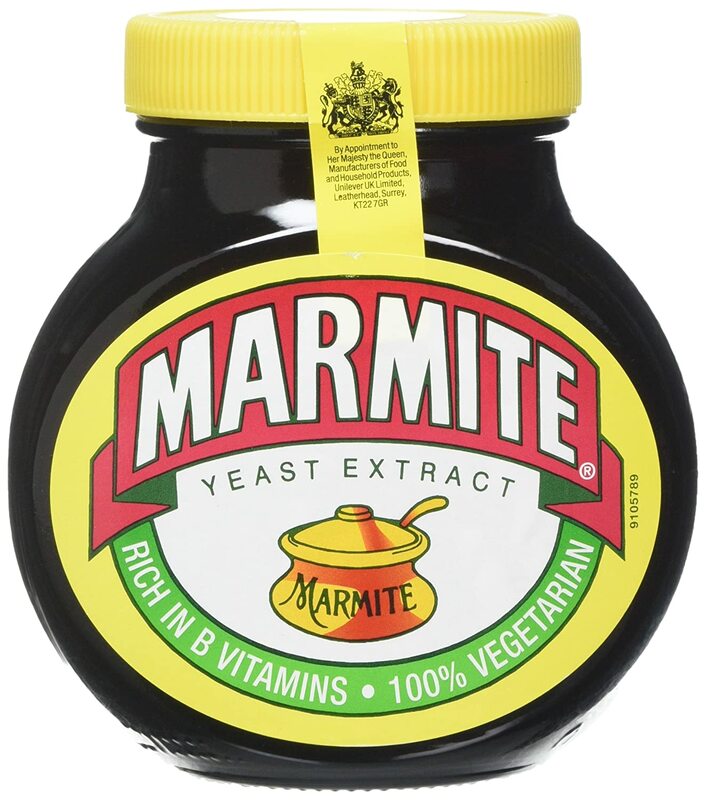 It is what they call in Great Britain a Marmite programme, you either love it or hate it and I'm afraid I am in the latter camp. Well, that is the end of my post for today and I look forward to receiving feedback from the many Game of Thrones followers even though they may not quite agree with my opinion of the programme, it will at least prove there is somebody out there! The Extinction Rebellion Climate protest.